Social Media is about today – aiming for tomorrow! I read a huge amount of articles, reports and books about Social Media and how consumers behave in the seemingly transparent world of constant updates. Mostly it feels like the industry is filled with cheerful quick fix articles about how to “increase sales” or other fairly loosely specified targets in three, five or ten easy steps. After having studied to become a social media manager, I want to ask businesses and SoMe gurus alike to take it seriously. Social media is not about quick fixes if we’re talking B2C or B2B. It is not even to be taken lightly in the context of maintaining personal relationships. Your friends can see through glossy updates with pictures of strawberries and smiles and customers sense if your reasons for posting are not genuine or not in line with how they perceive your brand. Well, duh! Obvious statement alert! But if it is obvious, why do so many not take it seriously? Why do I see job ads where they are looking for “a student” to manage a company’s social media? Why do so many still view social media as something “on the side”. If I ran a business I would like to have an expert on Social Media and branding at the helm of what for many people is the point of contact with my brand. Not someone who’s loyalty may not be fully focused on my brand. Stop and think about what you do that makes life better for other people, two or three layers down, not just that you have a “great product”. For example, let’s say you sell spray on eco-friendly plastic insulation. First layer down you have the financial savings of your product, lower energy bills. Second down the global environmental benefits using less energy has for all of us. Third down you would talk about animal welfare describing the benefits to the livestock in stables insulated with your product. 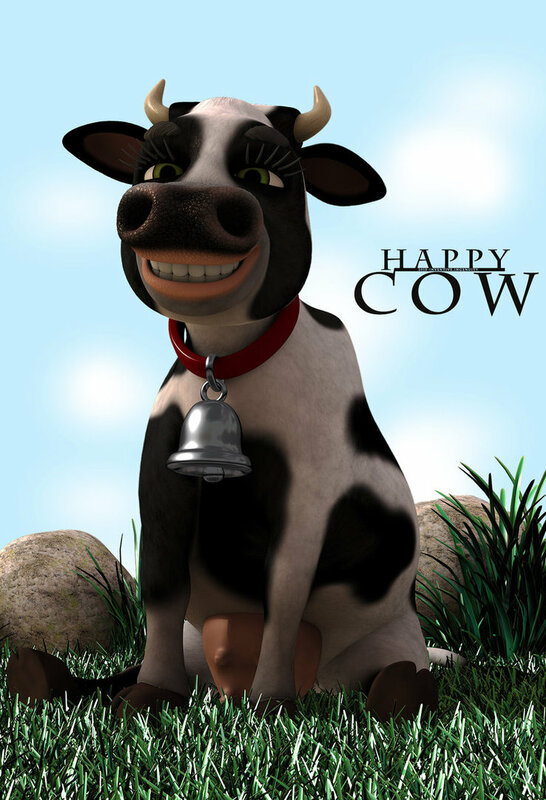 A picture of a happy cow will invoke much more sympathy than a picture of plastic spray. So, please, take Social Media seriously and investigate who you are, how you can bring value to your audience and how you can do that consistently over time. Not only will you move faster towards your vision and get a better reputation, you will also help cleanse social media streams from mindless, useless posting that nobody finds valuable.